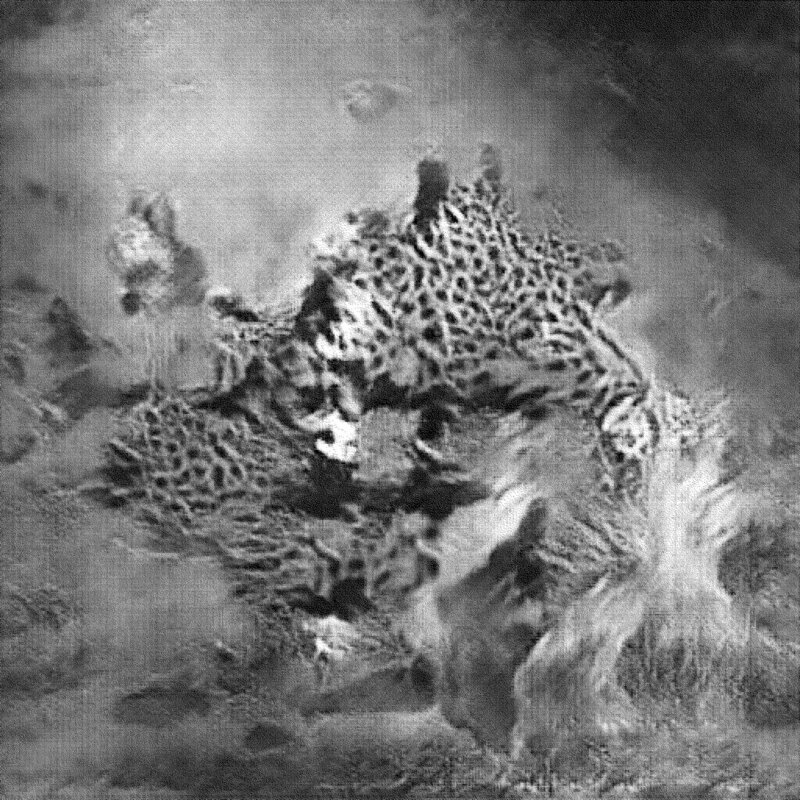 I've recently been thinking about aesthetics in machine learning (visual) art. 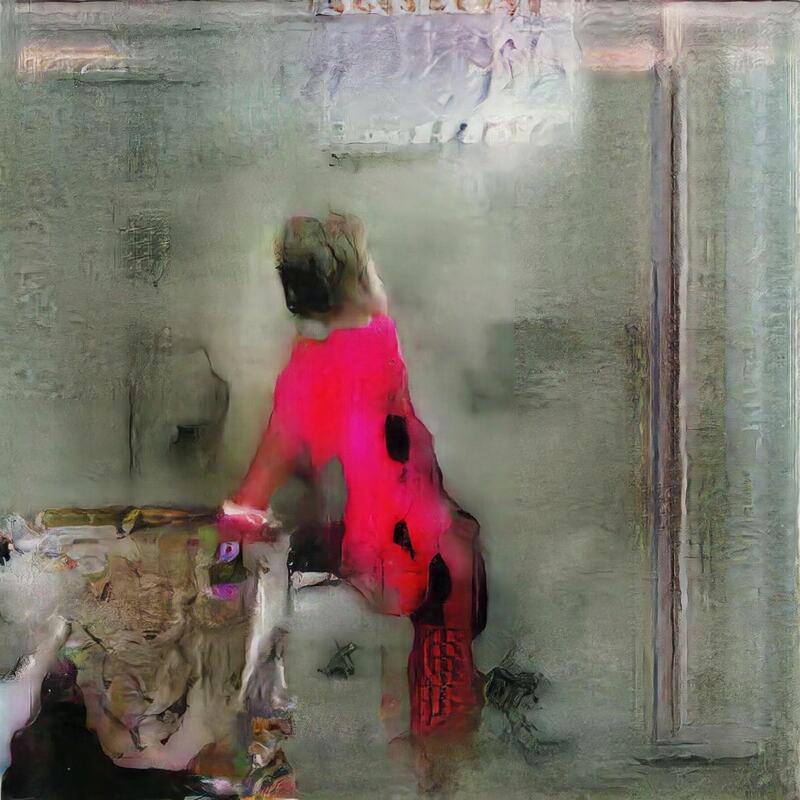 One one hand neural networks generate unforeseen, often bizarre and fascinating results. On the other hand the style of these outcomes is often very similar, if not uniform. I don't have a fine arts background, but associate this particular style with abstract and surrealist painting. 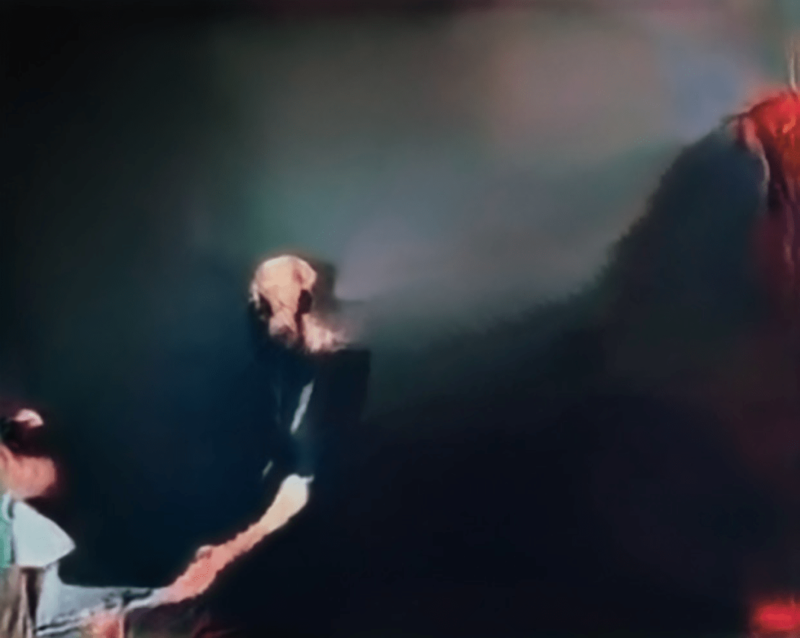 When I saw the opening of Trevor Paglen's latest exhibition ‘A Study of Invisible Images’ last week, I was again struck by how the style of his latest work is in line with other artists using the same tool. I asked Paglen, who was present at the gallery, about this. He replied that machine learning “ is becoming a tool, just like painting” and continued that he is more interested in the training data used to create the images. And indeed, what makes Paglen's show great are the politically loaded training sets very much in line with his previous work. As with any new technology, we’re in an early phase where the tool itself is the center of attention. [...] deep learning will become just another tool for anyone to use. Then we’ll see who does so in artful ways, who finds unique ways of expression.